Part of the Epic Morning Series. The fog finally cleared and left this cool clouds reflecting in the pond and the hills just came alive with their color. 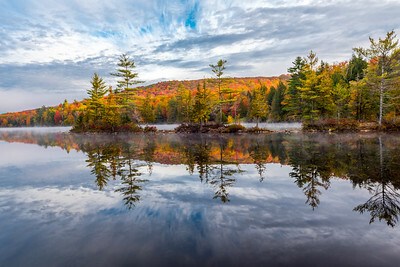 This was an epic fall morning on a pond in Vermont. 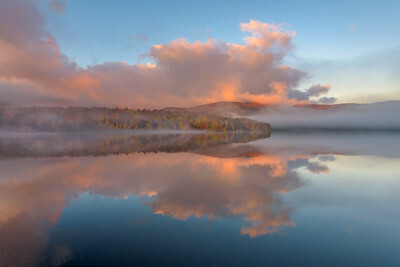 I arrived an hour before sunrise and had every kind of mist, fog, clouds, sun appear over and over. The clouds just came alive and made the most incredible shapes and filtered the sun beautifully. An incredible experience. 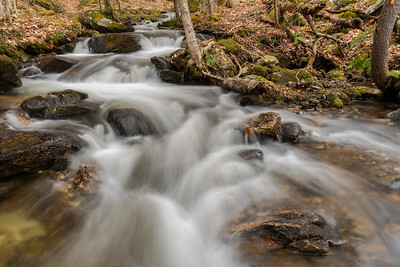 another image from my Epic Morning in Vermont. These clouds would close in and I couldn't see the island and then the mist and fog and clouds would rise and form these incredible cloud shapes. 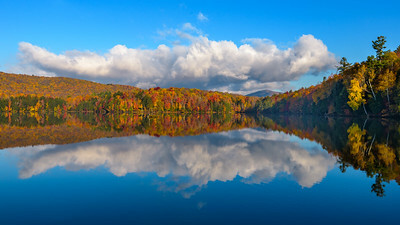 The sky turned into a brilliant blue as the fall foliage tried to peak out behind the clouds. Part of the Epic Morning Series. 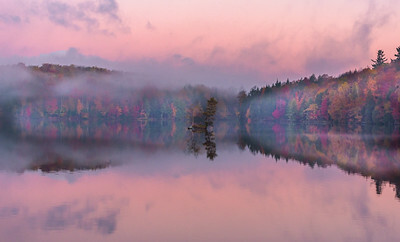 Taken earlier in the morning while the light was starting to happen - the colors from that morning were fabulous and just before this image I couldn't see across the pond but then the fog and mist just parted and WOW - there it was. 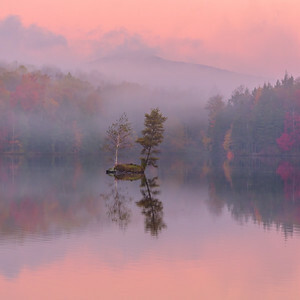 Part of the Epic Morning Series - this island was hidden , then the mist and fog would rise and it would pop right out - Here the sun is starting to rise and has bathed the pond and the island in early morning pinks. The mist is still hanging on and the colors are trying to shine through.